Loyang Enterprise Building Singapore is set to rise at the heart of Loyang Way, unveils a vibrant life style that is specular, splendid and sensational. This unique creation is a new B2 Industrial at 56 Loyang Way, it comprises of 102 units that includes a canteen. TOP is expected to be in 2018. It is a perfectly integrated one stop-centre that contains mix of wellness facilities. Having its excellent and exciting quality that generates someone to have fun while working. This is the ideal place to enhance your business with the confidence of obtaining a valuable investment asset. 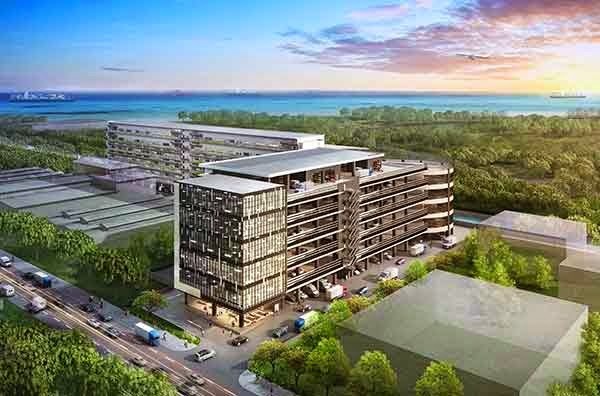 Strategically located on the eastern region of Singapore conveniently connected to the Tampines Expressway (TPE) and East Coast Parkway (ECP). Pasir Ris MRT station is simply a short walk away. Convenient transport facilities enable ease of employment, while productivity is boosted by minimizing employees’ exploring time, preventing tardiness and assuring timeliness in meetings and also deliveries. Within proximity to Downtown East, attending to your business travels has not been easier. Visit Loyang Enterprise Building Location or http://www.newlaunchmummy.com/ for more details or connect to the marketing team at 9111 7508 for enquiries.